Vineyards in Dordogne, south west France, Perigueux. "Bergerac" and "Monbazillac" appellation wines. 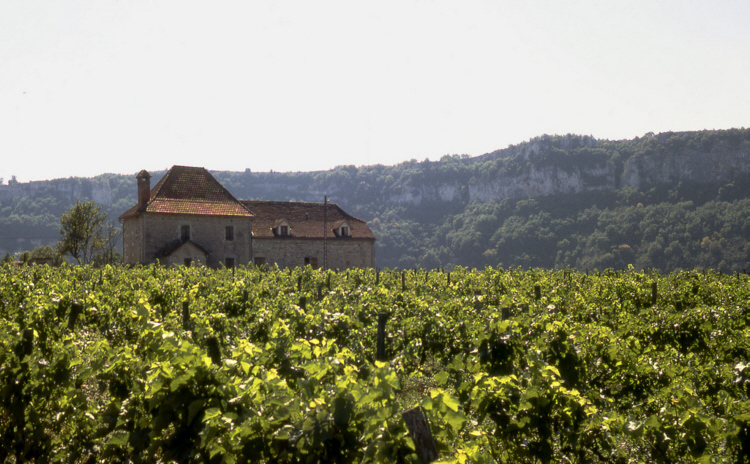 The chateau produces "Pecharmant" appellation wines. Located at Bergerac, Dordogne (24). producing a range of quality wines. Open for tastings & tours all year, for small and large groups (up to 80). Visits can include lunches hosted by local expert. Bespoke wine holidays & events. They offer free tasting and guide visit of the cellars by appointment. 15 mins from Bergerac or Ste Foy la Grande. "Bergerac sec" and "Monbazillac" appellation wines. Appointment needed for the week end. Vineyard overlooking the Dordogne valley. 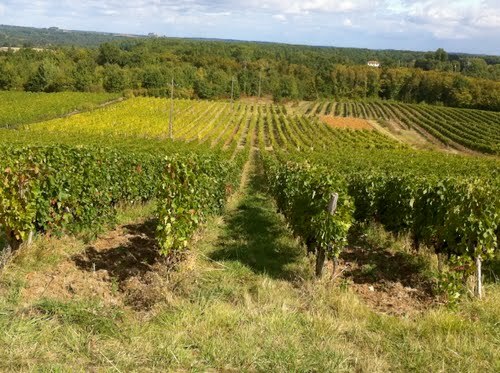 Offering Bergerac wine school visits, tastings, and wine education. Based in Gageac et Rouillac, Dordogne (24). producing red: Merlot, Cabernet Franc and Sauvignon, Malbec and white: Sauvignon Blanc, Sauvignon Gris, Semillon and Muscadelle. Open for wine tastings by appointment. the chateau produces "Bergerac Rouge", "Bergerac Rose", "Montravel sec" and "Montravel Moelleux" appellation wines. Elise & Paul Bouche offer "Pecharmant" appellation wines. Direct sales from the vineyard. Patricia Atkinson, an English lady who bought a small vinyeard in 1990 made of the Clos d'Yvigne an international recognised wine. Visits and wine tasting by appointment. Located at Le Bourg, Gageac et Rouillac, Dordogne (24). Authentic distillery, located 4km from Sarlat. Discover the secrets of distilling fruits and the processes involved in creating fine "liqueurs", "eaux de vie" and other products. Vineyards owned and run by an English/French couple. They produce Monbazillac and Bergerac wines at Colombier. Wine tasting conducted in either language. Ask for Prudence. At Domaine de Gavarliac Labadie, Colombier, Dordogne (24). the Domaine produces "Vin de pays du Perigord" wine. Appointment needed for wine tasting and visiting. At Bergerac, the House of Wine is a neutral body advising and informing visitors about wines from the Bergerac region. Wine from most estates is sold on site and visits to the farms organised. producing Bergerac red and rose wines.